Since 2007, the American Homebrewers Association has been teaming up with Stone Brewing to host an annual AHA Rally and homebrew competition. 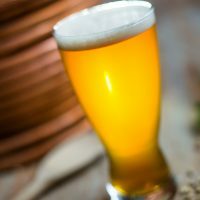 AHA members are invited to gather at Stone Brewing to sample all the homebrews entered into the competition and cast votes for their favorites. 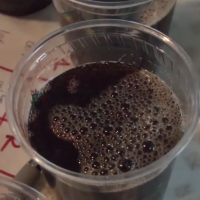 The winning homebrewers then team up with Stone’s team of world-class brewers to scale up their recipe and bring it to the glasses of the masses. It doesn’t get much cooler than that! The 2017 competition winner—a hazy New England-style IPA—will be released on October 28th in Stone tasting rooms and 22 oz. (650 mL) bombers across the country. This is a fitting release as we near the 11th annual AHA Rally with Stone Brewing. For the first time, we’re bring the competition to the East Coast where the AHA Rally will be held at Stone’s Richmond, Virginia, location on November 17, 2018. 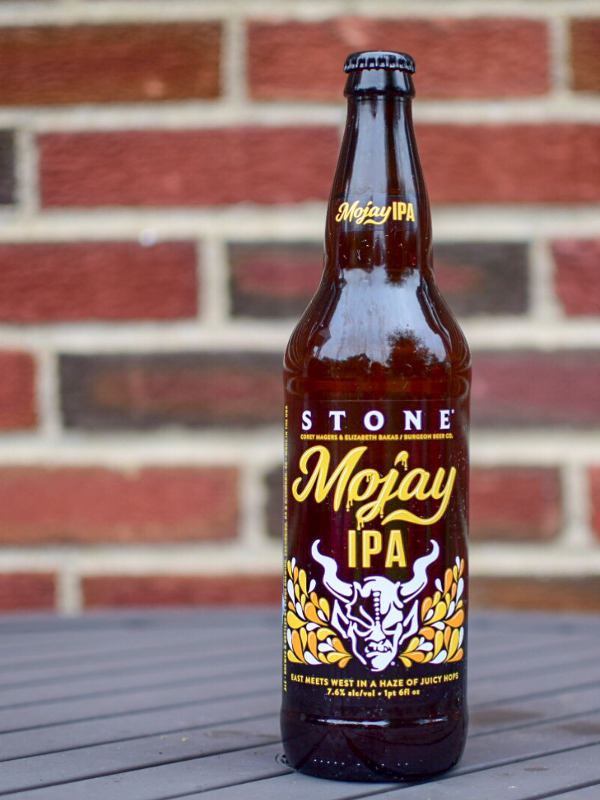 Keep an eye out for Stone Brewing Mojay IPA in a taproom or beer store near you! 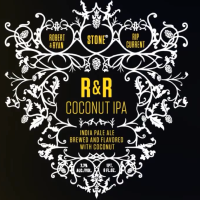 For more information on Mojay IPA, including tasting and pairing notes, visit StoneBrewing.com.